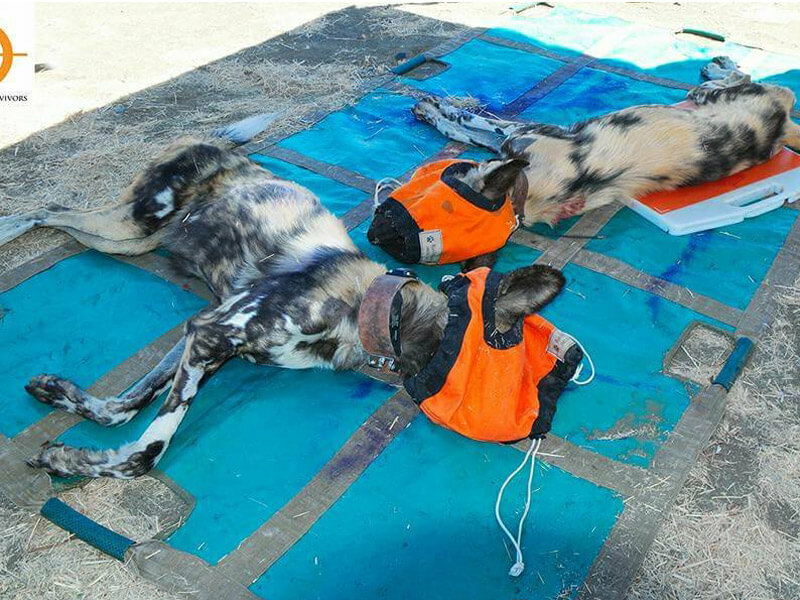 We treat endangered wild animals that have fallen victim to poaching or traumatic incidents. 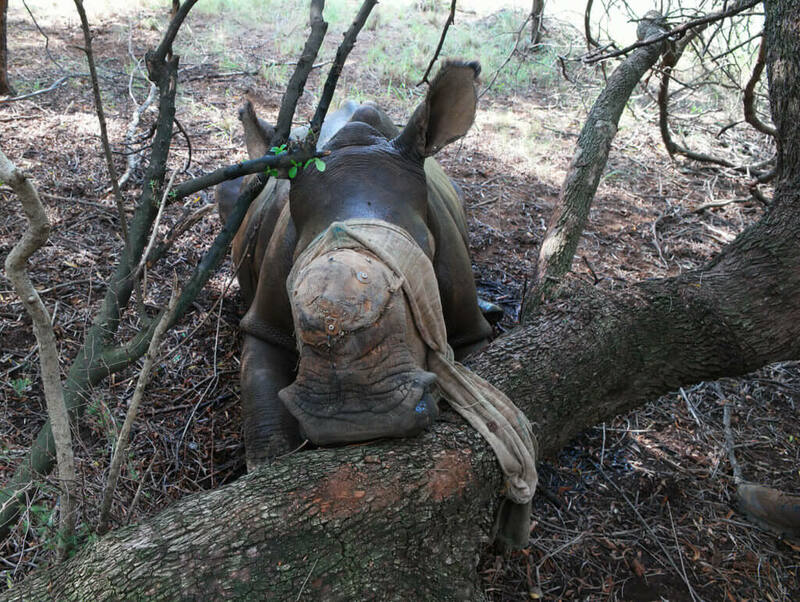 Whilst we will attend to the needs of any injured animal, most of our efforts have been directed at rhino due to the vicious attacks that many of them have fallen victim to. 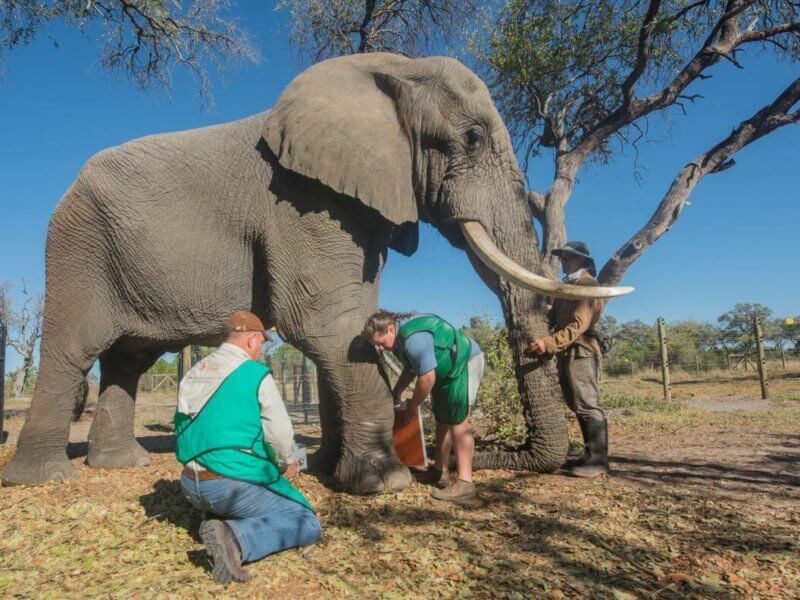 Saving the Survivors was founded in 2012 by Dr Johan Marais to attend to injured endangered wildlife that have fallen victim to poaching or traumatic incidents. Without your help this simply wouldn’t be possible. If you can, please make a donation and be the difference. 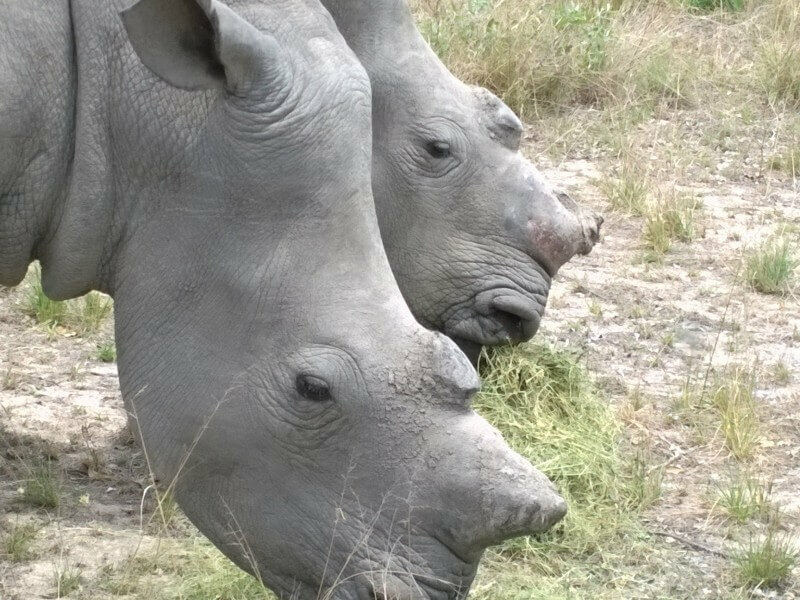 Thandi and Themba, a White rhino cow and bull from the Eastern Cape were two of the very first survivors that made headlines over a year ago. 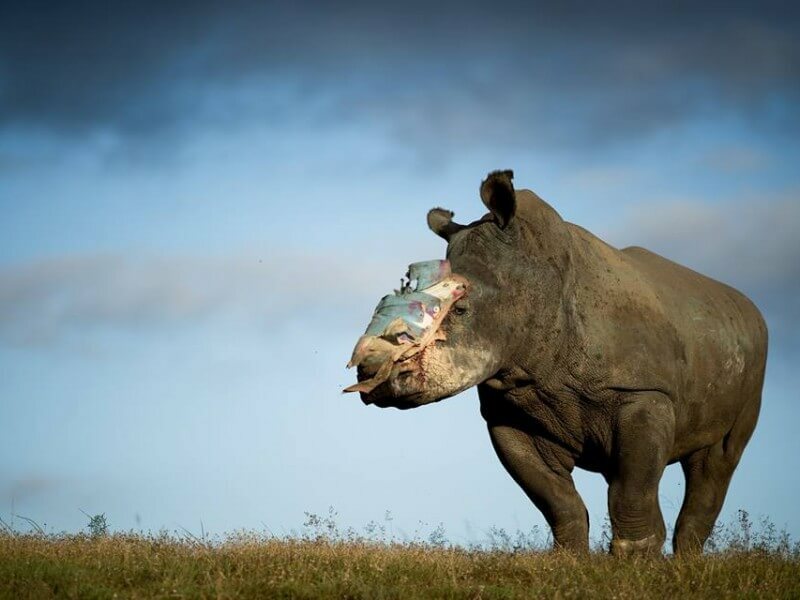 It is with heavy hearts and great sadness that Saving The Survivors has to share the devastating news that our beloved White rhino cow, Hope, is no longer with us. 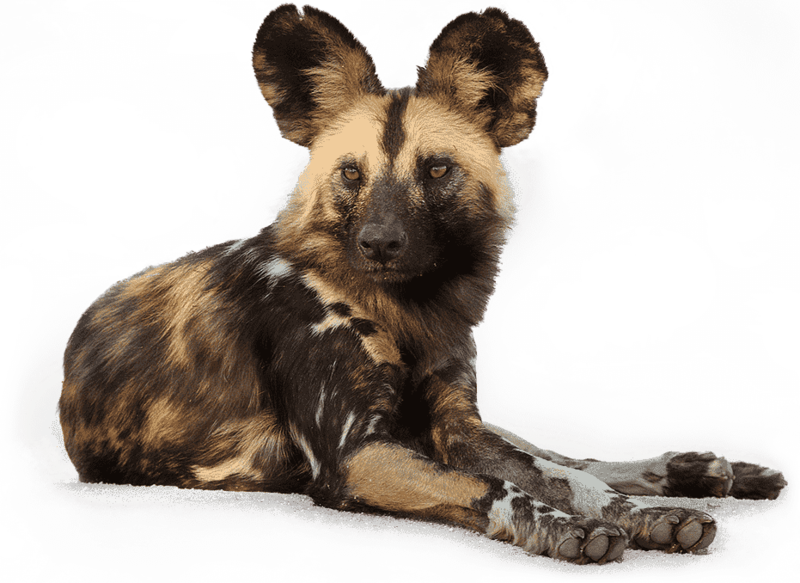 African Wild dogs, or Painted Wolves, are one of Africa’s most endangered species. 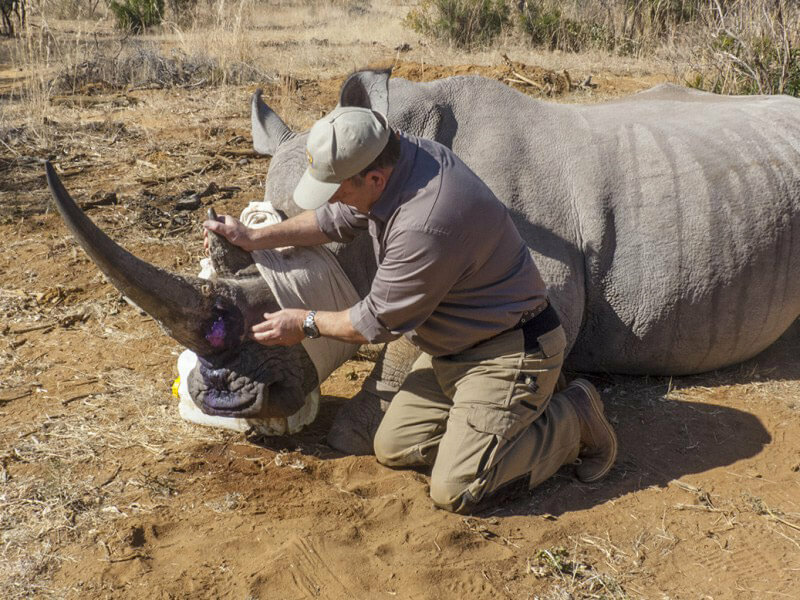 The Saving the Survivors Team with the assistance of the Ford Wildlife Foundation attended to Amy, a White rhino cow whose horn was damaged in a poaching incident. 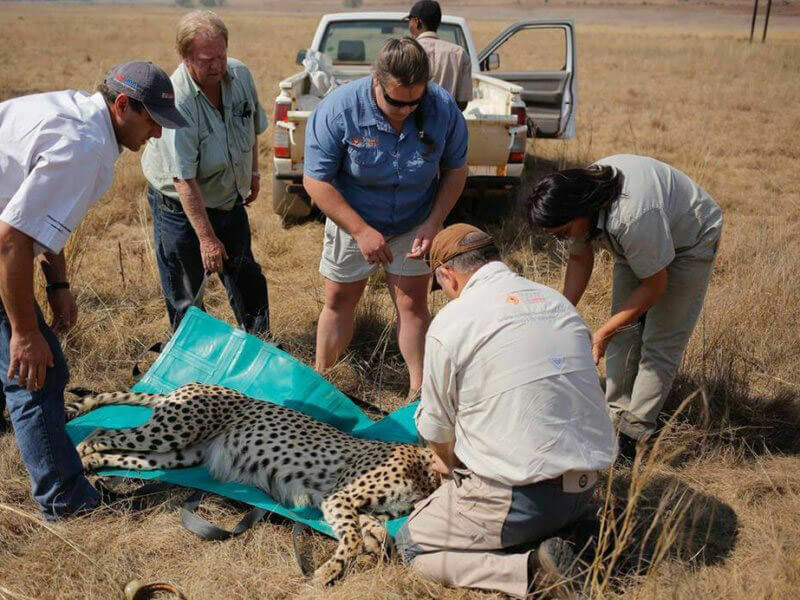 Sanbona is an adult male cheetah. 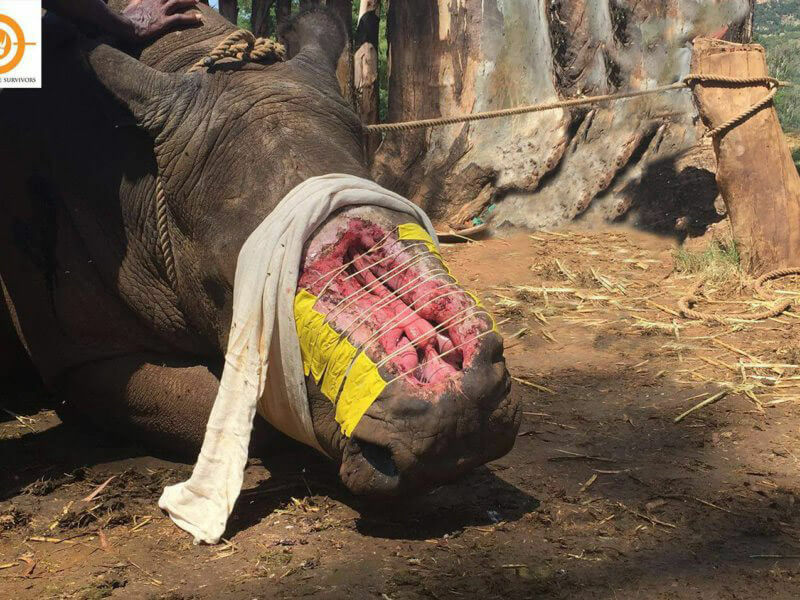 He was captured by our team in order to assess the damage to his foot and to prepare him for relocation to a new reserve. 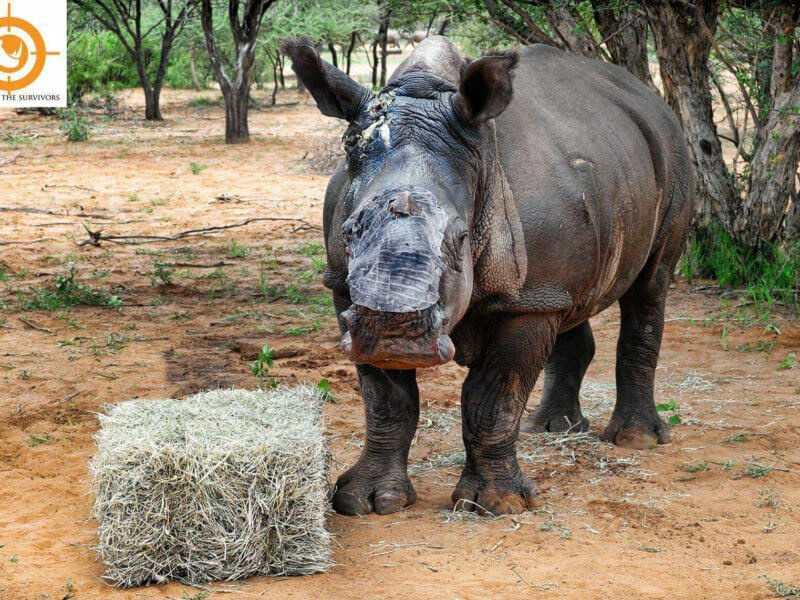 Saving The Survivors treated this severely injured twelve year old White rhino bull in the North West province after a vicious attack by poachers. 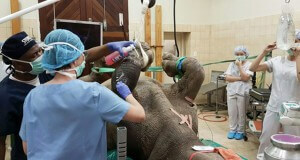 Jabu is an African elephant. 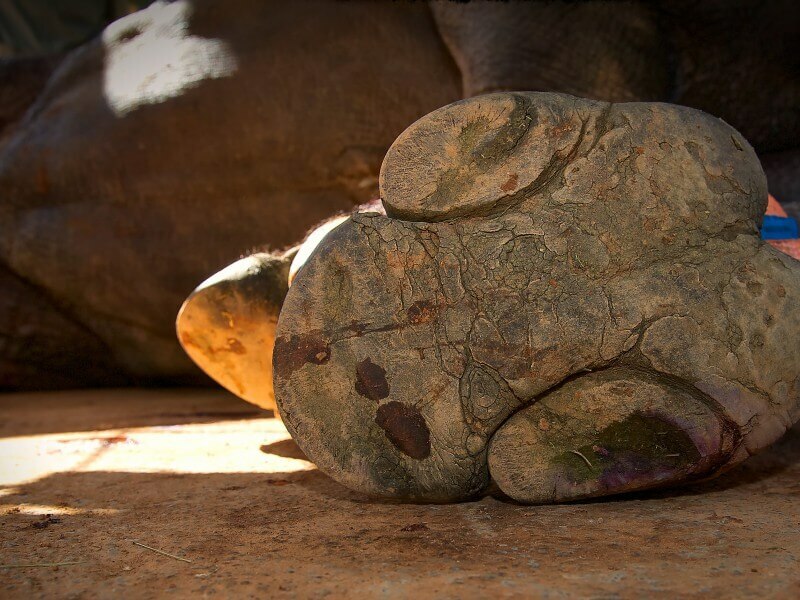 He injured his lower limb in a tussle with a wild elephant bull and then later further injured the same limb by falling in a hole. 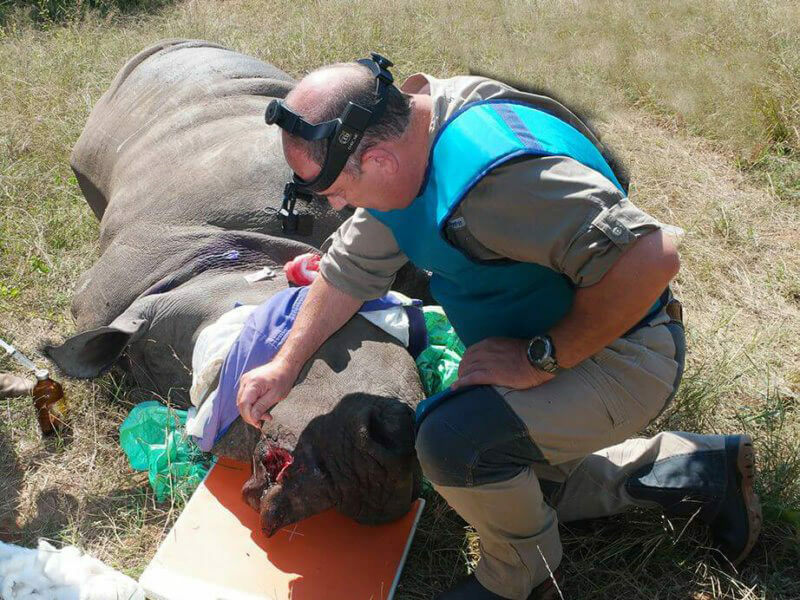 The STS Team, Dr’s Johan Marais and Zöe Glyphis, attended to the young White rhino bull, ‘Vrystaat’, that was shot and his face disfigured. 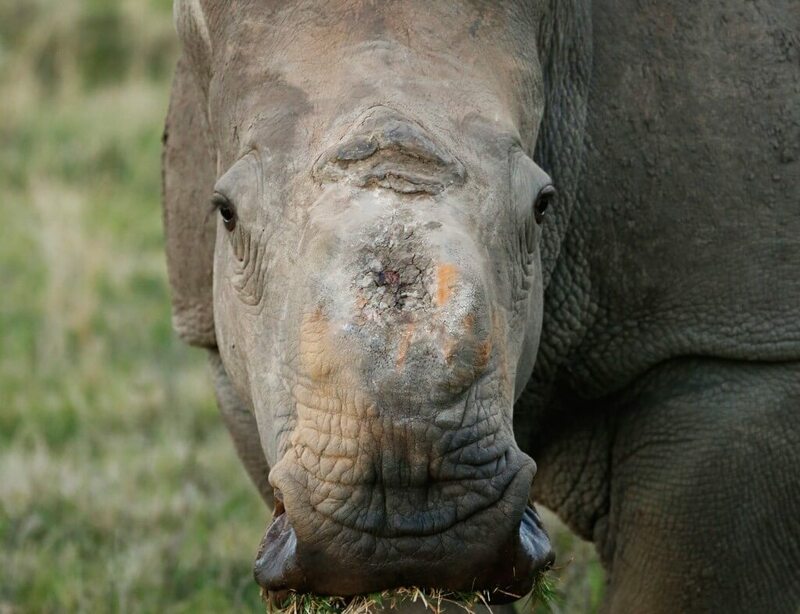 Mel is an adult White rhino cow that sustained a severe deep injury at the base of her front horn, which we thought was the result of a gunshot wound. 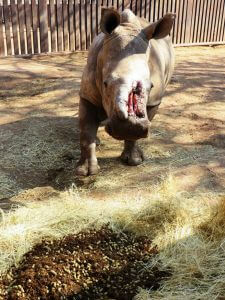 Kwatile is a subadult White rhino cow and she has quite a temper on her. 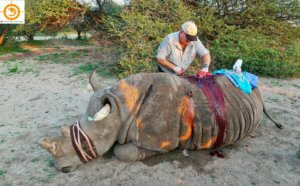 On Friday the 30th of August 2013, three rhinos were darted by poachers and de-horned on Kapama Game Reserve. 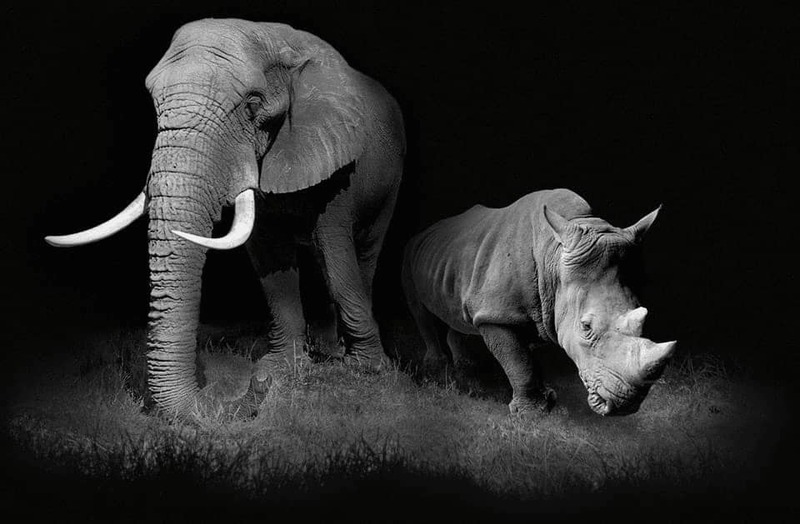 These two beautiful adult White rhino, a bull and cow, were attacked in the Western Cape and their horns were brutally hacked off. 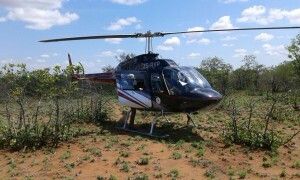 Rhino, elephant, cheetah, African Wild dog, lion... the list goes on! 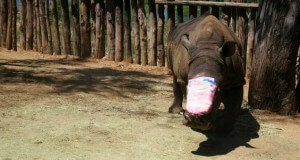 If it is endangered, then Saving the Survivors treats it! 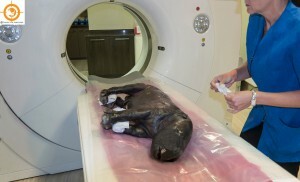 Meet some of our incredible patients! Saving the Survivors wouldn't be where it is today without the dedication and support of its volunteers. There are a number of ways you can provide yout time and help with our causes. If you're interested in helping Saving the Survivors, click the button below and learn more about how you can join Team Survivor. 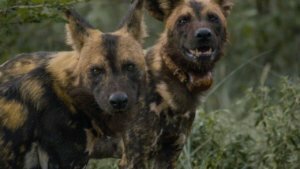 Stay up to date with the latest news and updates, and see what your donations are doing to help protect Africa’s wildlife. We know that education is the key to change and children who are engaged in nature can actively contribute to conservation. 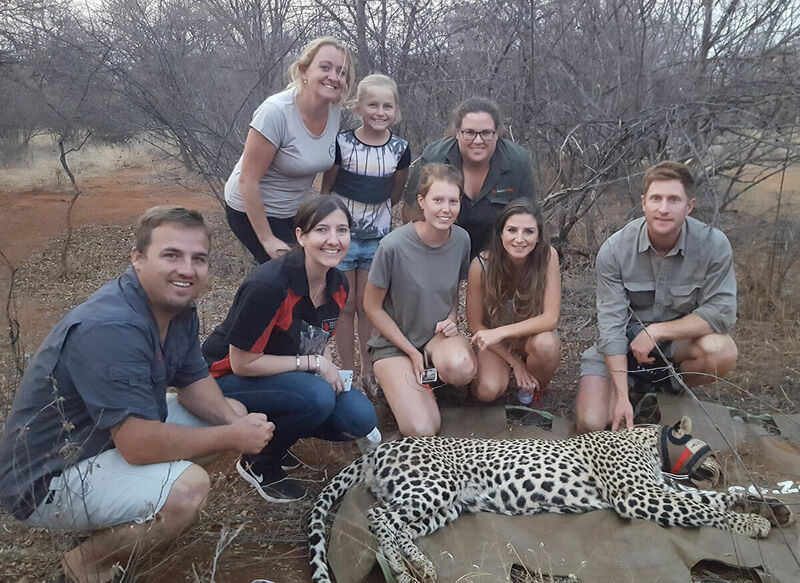 Saving the Survivors, a wildlife rehabilitation & conservation charity and Project Red, a UK based conservation charity have come together. 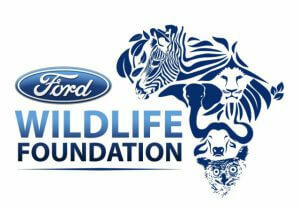 The Ford Wildlife Foundation handed over two new Ford Ranger bakkies to Saving the Survivors. 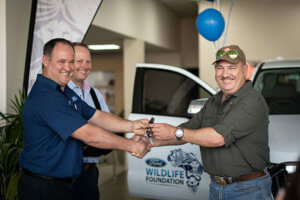 The handover forms part of the Ford Motor Company of South Africa’s (FMCSA) commitment to the conservation and preservation of the environment in sub-Saharan Africa. 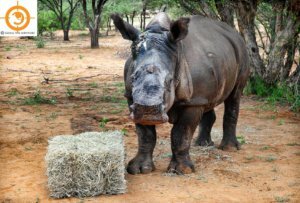 Although South Africa saw a slight decline in poached rhinos during 2015, down by a mere 40 animals, 2015 was unfortunately the worst year on record for rhino in Africa. 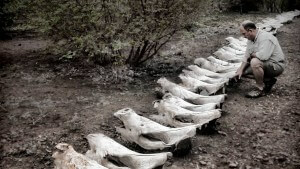 Saving the Survivors would like to take this opportunity to thank you all for your support. 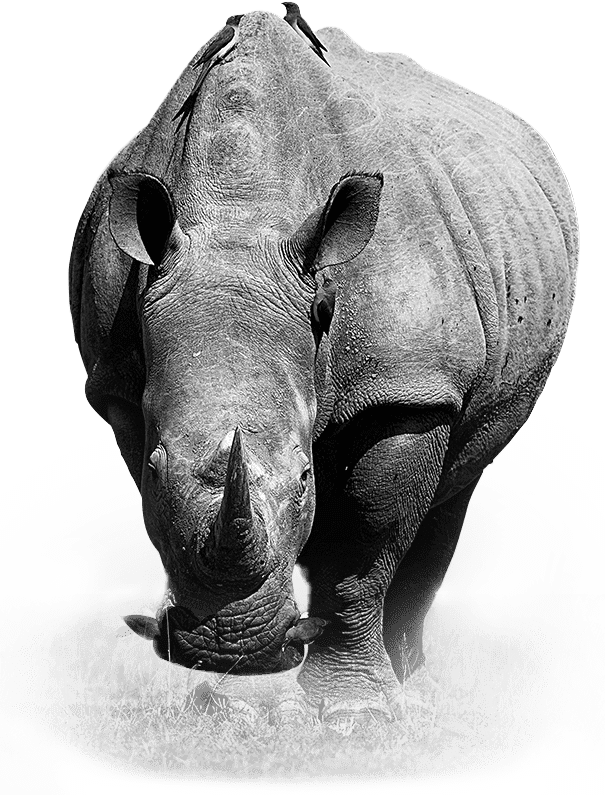 Thanks for following us on social media, and for helping us to raise awareness of the rhino poaching problem and other wildlife issues. 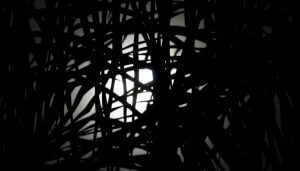 You are our eyes and voices out there as we cannot be everywhere!